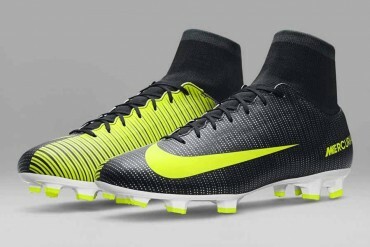 One of the biggest names on Nike’s books, Cristiano Ronaldo is currently wearing the Nike Mercurial Superfly IV. 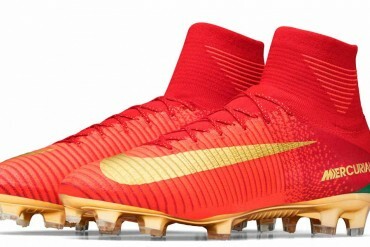 Having worn the Nike Mercurial range since his days in the Sporting Lisbon academy, there’s scarcely a pair of Nike Mercurials that the Portuguese National Team captain hasn’t worn in action for Sporting, Manchester United or Real Madrid. 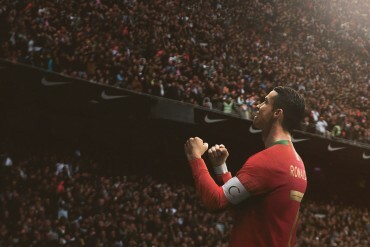 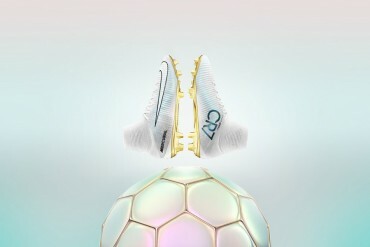 Since late 2010, Cristiano Ronaldo has also been gifted numerous ‘CR7’ signature editions or colourways by Nike. 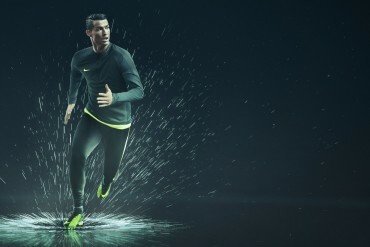 Ranging from wild safari prints, to ones capturing deep space, there’s never a ‘quiet’ edition of Cristiano Ronaldo’s signature cleats whenever Nike send a new pair his way. 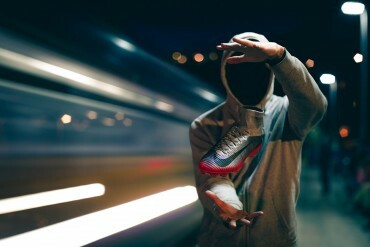 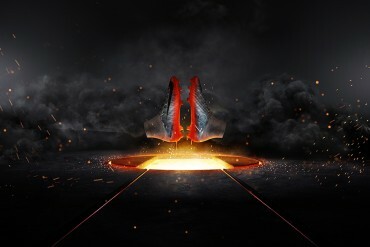 Cristiano has made several pairs of the Nike Mercurial range famous, in particular the Mercurial Vapor IV and Mercurial SL – both of which he scored iconic goals in against Portsmouth and Newcastle United in his time with Manchester United. 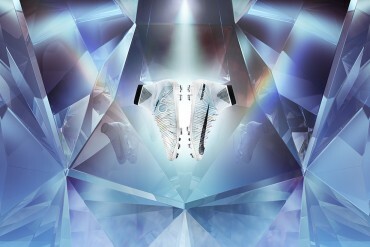 Which football boots does Cristiano Ronaldo wear?